Andró is the founder and managing director of ProVérte Wealth & Risk Management. 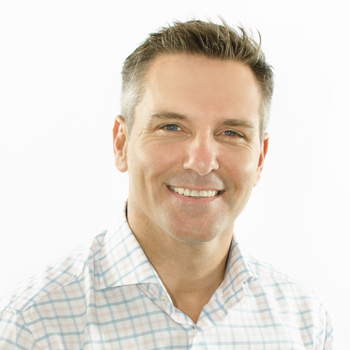 He is a firm believer in the value of independent, well thought out and knowledge-based advice and made it his mission to establish an advice-based, instead of a sales-based business. The people close to him will describe him as slightly against the grain and a non-conformist. It is this attitude of questioning the norm that leads to the best planning solutions for clients, he says. He is obsessed with the concept of "the client's best interest" and it forms the blueprint from where the business is managed. 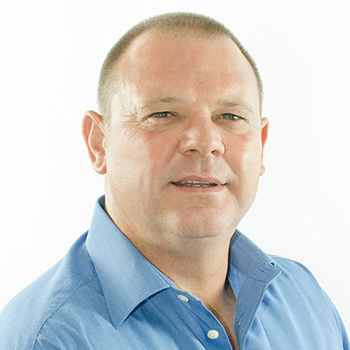 After matriculating from Paarl Boys High in 1990, he acquired a BComm Degree at Stellenbosch University. He also completed a Postgraduate Diploma in Financial Planning at the University of the Free State, is a CFP charter holder and is a member of the Institute of Financial Markets. Before he established the company in 2003, he worked amongst others, at Shoprite Holdings Head Office, Nedgroup Asset Management and Investec Asset Management. 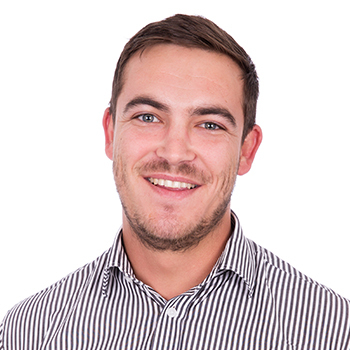 True to company culture, Samuel strives to build solid long term relationships with clients and has a meticulous way of identifying needs, defining goals and compiling an executable plan to reach one's goals. He firmly believes that one has to be a specialist in one's field to be able to add value, and continuous training & education is therefore paramount. To be objective and to have an independent approach to a client's planning is critical to make a difference. Born & bred on a farm in the Montague region, Samuel matriculated in 2001 from Montague High School. He completed his BComm Honours degree in Business Management as well as his Postgraduate & Advanced Diploma in Financial Planning. Samuel is a CFP charter holder. Apart from a short stint at an agricultural company Samuel has spent his whole working career with ProVérte. Samuel is a shareholder and valuable member of the board of directors of ProVérte. 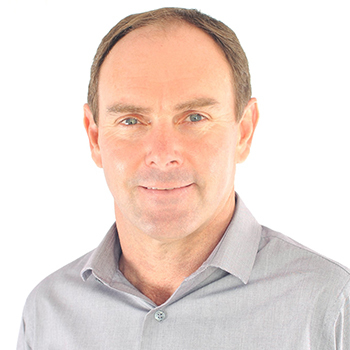 With almost 25 years of experience in the short term industry, Willie has gained a wealth of practical knowledge in the field. His perfectionism and obsession with good service (his colleagues refer to his OCD) has ensured his success in this industry. Unfinished work leaves him restless and dusty files upsets him. This approach has landed him on the speed dial lists of many of our clients. Not only does he put clients' interests first, he goes out of his way to make sure that clients get the benefit of the doubt when it comes to claim stage. Willie matriculated in 1988 from Riviersonderend High School. After completing his national service in the Air Force, he started his career in the short term industry. After gaining some 9 years' experience as an employee in the short term industry, he co-founded the company Stofberg & Griessel. In early 2015, after a very successful 15 years with Stofberg & Griessel, he decided to align his vision of the future with that of ProVérte and now forms an integral part of the board of directors and management team of ProVérte. A strong sense of responsibility and his great interpersonal skills is what makes Francois suitable for his position as a short term adviser. 15 Years in the industry has provided him with valuable experience. Being passionate and focused, he is driven to continue building quality business relationships. After matriculating from Volkskool High, Graaff-Reinet in 1986, he obtained a BA Honours in History, a Higher Education Diploma and also a Master's degree in History. Clearly not lacking in the brain department he also has brawn. He represented both WP and Boland in rugby. After 6 years of teaching he joined the Short Term Insurance industry in 2000. In early 2015, as part of Willie's team, he strengthened the ProVérte team by bringing on board his vast experience in commercial and agricultural insurance. A true farm girl at heart, Cornel is a valuable employee especially in the Agricultural space. 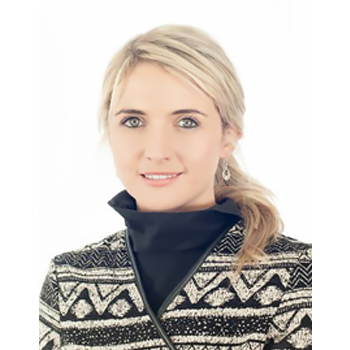 She matriculated from Bredasdorp High school, but staying true to her roots, she returned to Bredasdorp after completing her BComm (Psychology) degree in 2007 to commence her working career with Stofberg & Griessel Short term brokers. Her involvement in the farming community from her childhood places her in a position to understand the needs of the agricultural sector and to make appropriate recommendations about insuring their risk. Cornel joined ProVérte as part of Willie's team in early 2015. Elmie is energetic, hard-working and analytical, and unlike her male colleagues in the wealth management division, not shy of people. Before joining ProVérte, Elmie was a consultant with a large financial services company and an educator in higher grade Mathematics and Accounting. Her personal attributes and knack for numbers makes her a big asset to the company. 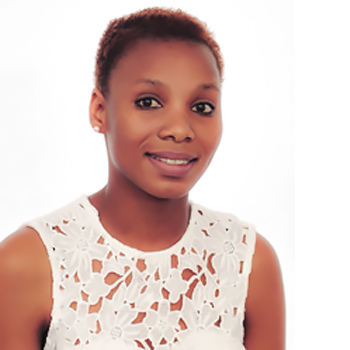 After matriculating from Aliwal North High School, she made her way to Stellenbosch University to complete her BEd degree. 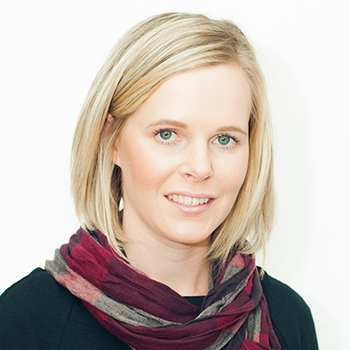 She has also completed her Post Graduate Diploma in Financial Planning in 2014 and joined the ProVérte team towards the latter part of 2015. 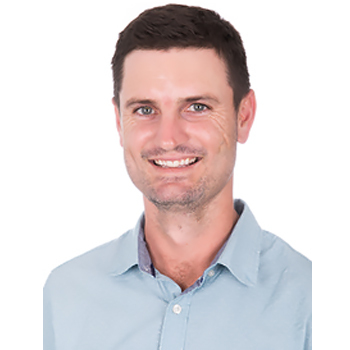 Previously a professional golfer, Le Roux has learned the value of discipline, perseverance and focus, attributes that comes in handy in any endeavour. 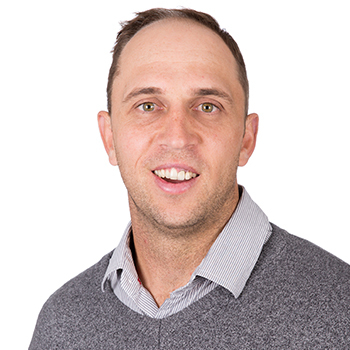 Although new to the field of short term insurance he works side by side with Willie Griessel who has a wealth of knowledge and experience in this field, undoubtedly giving Le Roux an advantage above his peers and puts him in the fast lane to becoming a professional in his new career. Le Roux’s roots are in the Ceres Valley where he grew up and matriculated from Charlie Hofmeyr in 2003. His passion for golf took him around the world, allowing him the opportunity to acquire a great deal of life experience at a very young age. He is ‘n great believer in our country and recently returned home to become a productive citizen in the community where he grew up. We expect great things from him. Willem was born in Stellenbosch and matriculated from De Kuilen High School in 2012. He completed his BComm degree in 2015 via Pearson Institute and continued his studies soon after when he started a Postgraduate Diploma in Financial Planning in 2017. He gained valuable experience in the insurance industry while working for PPS before he joined ProVérte in May 2017. His curiosity combined with his love for studying inspires many of his peers. The financial articles that he posts in his free time is testament to his passion to educate others and share his knowledge. Through his constant efforts to learn and grow, he has acquired a sense of rationality and emotional intelligence that few of his age has achieved. Cassie lives by the mantra “Trust is Earned”. Starting his career in financial planning in 2009, he has obtained valuable experience, and the ever-changing markets have taught him that there is no place for ego’s. 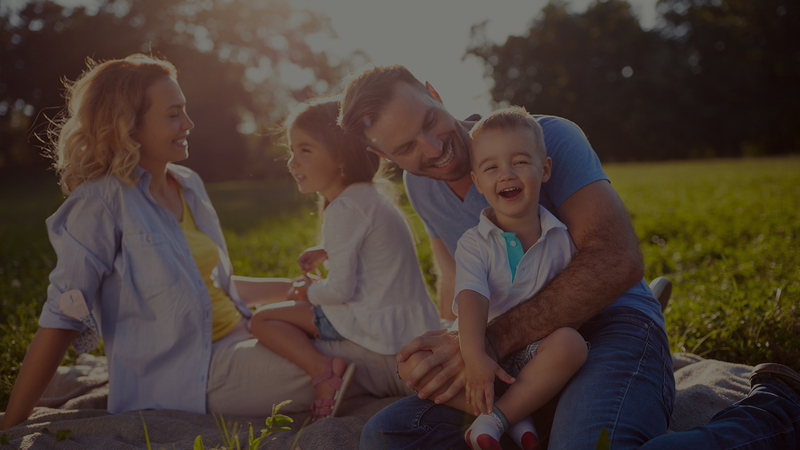 Supporting clients throughout their different life-phases gives him tremendous satisfaction and serves as a constant reminder of the impact that his advice can have on individuals and their families. He hails from Paarl where he matriculated from Paarl Gymnasium in 2003. He continued his studies at Stellenbosch University where he obtained a BComm degree in 2007 and thereafter completed an Advanced Post Graduate Diploma in Financial Planning at the University of the Free State in 2011. He is also a Certified Financial Planner charter holder. He joined ProVérte in October 2017. Jessica is very organized and always on top of things. Her thorough processes and precise feedback ensures clients that their affairs are dealt with professionally & efficiently. She is always up for a new challenge and is known to be very helpful to everyone around her, including her colleagues. She completed her matric in 2006 at Voortrekker High in Wynberg. She continued to better her organization skills by completing her Diploma in Office & Business Administration (with Law) in 2007. 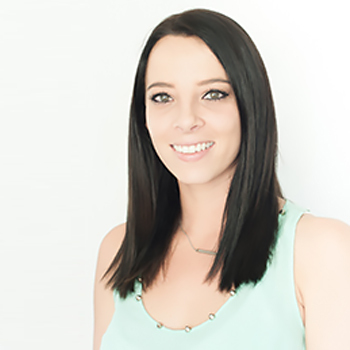 She perfected her skills as a receptionist and assistant first at Miltons Matsemela Attorneys and then Fairbairn Pharmacy before joining the ProVérte team as an adviser assistant in 2012. Testing the waters of the long term insurance industry, Carine started her career as a financial adviser in 2010 at ABSA. She didn't feel at home in this position and after travelling the length of Africa, she settled in and found herself part of the ProVérte team from September 2012. 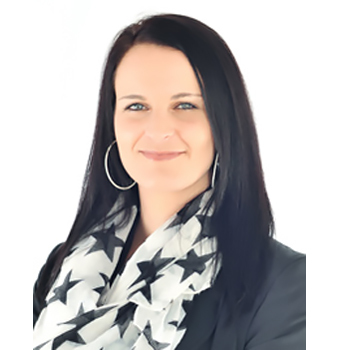 She joined ProVérte as a Paraplanner, and after finding the inner workings of the business more interesting, exchanged her position to become the Financial & Operations Manager in 2015. Her dedication, initiative and her drive to overcome new challenges makes her a valuable team member. 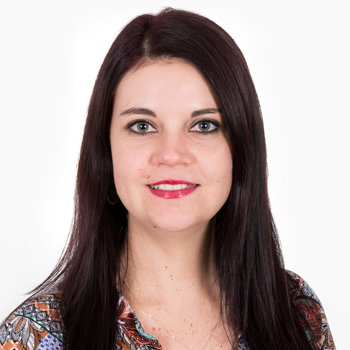 Matriculating from St Pauls College, in Windhoek in 2006, Carine continued studying and completed her BComm at the University of Stellenbosch as well as her Postgraduate Diploma in Financial Planning. 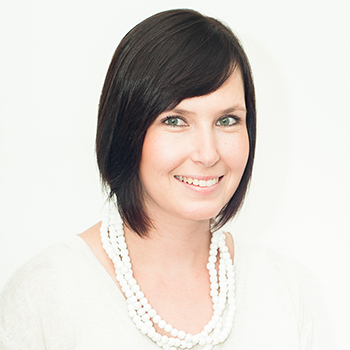 After spending her childhood in the small Northern Cape town of Hartswater, Carla relocated to Stellenbosch and matriculated from Stellenbosch High School in 2008. Subsequently, she completed her BA degree in Humanities at the University of Stellenbosch, and then her BA Honours in Psychology at Unisa and gained some experience in this and other fields. 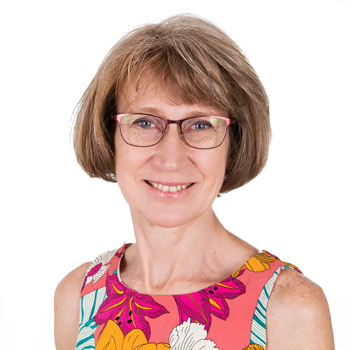 Having a “psychologist” in the office comes in handy some days, but Carla was appointed, not for free counselling to employees and clients, but for her calm approach to problem solving, willingness and ability to learn new things and work in a structured and disciplined manner. She shares our company philosophy of constant improvement which makes her a valuable addition to the team. 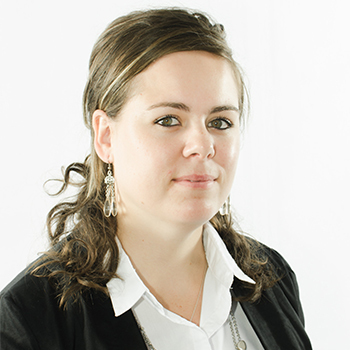 Sunette’s passion for the industry shows in the way she deals with clients. Prompt service is her motto and she will walk the extra mile with a smile. She is hard-working, dedicated and enjoys being part of the ProVérte team in providing our clients with the best possible service. She believes in constantly bettering her skills, and is currently studying towards her NQF 5 in Financial Planning. 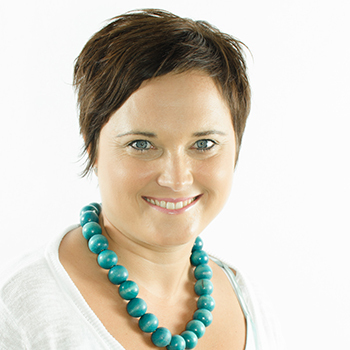 Born and raised in Bredasdorp, Sunette moved to Paarl to matriculate from Boland Paarl College in 2002. Sunette has 8 years of relevant industry experience that started with Old Mutual in 2008 in the midst of the Global Financial Crisis. She spent another 3 years with PSG before ProVérte acquired her skills in early 2016. With her roots and childhood memories in Villiersdorp, Princess left her hometown after she matriculated from Grabouw High School in 2013 to settle in Somerset West. She accumulated a variety of work experience learning amongst other things how to deal with different kinds of people, how to cope under pressure and that meeting difficult deadlines and keeping demanding clients happy is the key to success. Her dedicated attitude and her will to constantly better her own skills made her stand out above her peers and was selected to join the medical department of ProVérte in January 2017. In her free time, she studies towards a National Diploma in Business Management and when she is not buried under her books, she enjoys family time, sport and reading. She is organised, and does not allow obstacles to get in her way. Born and raised in Worcester, Inge matriculated from Worcester Gymnasium in 2003. 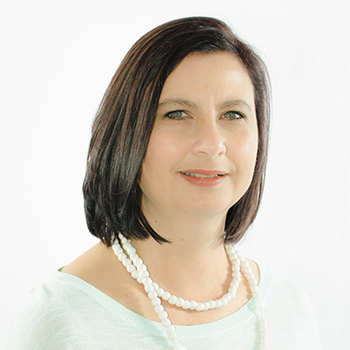 She went on to study Public Relations Management at Boland College in Stellenbosch and now also holds a Certificate in Financial Products and a Higher Certificate in Financial Planning from Milpark. Inge is a people’s person who believes in professionalism and the highest standard of service delivery. Inge is multi-talented and has even published a short story. Inge worked for ProVérte before from 2007 to 2012. This is where she first found her passion for the industry. From 2012 onward she worked at Hermitage, gaining valuable experience before re-joining ProVérte in early 2018. Domé was born in Johannesburg, raised in Paarl, but matriculated from High Volks School in Heidelberg, Gauteng. More recently, she calls the Western Cape her home. She completed a Diploma in Office & Business Administration and continued to study several computer, financial as well as hospitality courses. Her organised and systematic approach is what makes her such a reliable and dependable colleague. She is thorough and believes that there is always a better way to solve a problem. It is what drives her to further her own knowledge and skills while at the same time, improving the systems and processes she deals with. 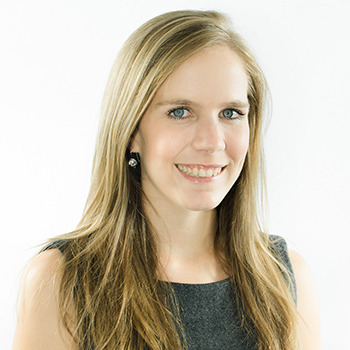 She joined the ProVérte team in December 2018. Anyone who has worked with Lee-Ann can testify to her hands-on attitude. Her ability to put her nose to the grindstone and her constant strive towards efficiency & accuracy makes her an invaluable member of the team. Client service is her first priority and procrastination is not part of her vocabulary. Born and bred in Worcester, she matriculated from Montana High School in 2001. Willie spotted the potential in Lee-Ann when she was still in school and recruited her to work for him when she matriculated. She has completed a COP (Certificate of Proficiency) and ICIBS (Intermediate Certificate in Business Studies) over the years. Since 2002 she has worked herself up from receptionist, to claims clerk, to adviser's assistant and finally to a Risk Adviser. She joined ProVérte as part of Willie's team in April 2015. 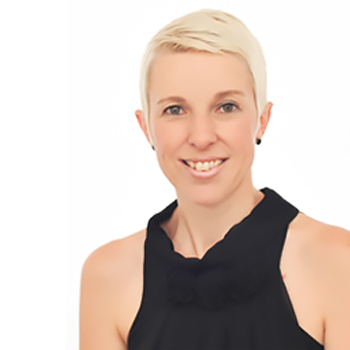 Sonja's friendly and approachable personality combined with her loyalty and passion for client service makes her ideal for her position to assist clients. She has a strict same-day feedback policy, and her speedy service is what clients thank her for. 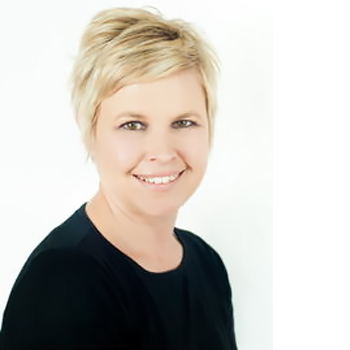 Matriculating from High School Swellendam, Sonja started her first job at First National Bank in 1987. After 17 years, being involved in all divisions of banking that you can imagine, she made a career change and started in short term insurance in 2005. She worked amongst others, at Hermitage, Nedbank Short Term Insurance and Stofberg & Griessel. She became a welcome addition to the ProVérte team in April 2015. Jeanine's positive attitude and warm personality is what attracts clients. She does her best to make client's feel at ease through what sometimes can be a frustrating claims process, and not only provides excellent service, but walks the extra mile. Her career started off in quite a different direction. After matriculating from Uniondale High School in 2005 (having successfully dodged the ghost), she showed interest in Emergency Medical Care. At first obtaining several First Aid Training courses, she continued her studies at Cape Peninsula University of Technology which she completed in 2011. After settling down, she however opted for a quieter set-up, and now prefers helping clients with short term insurance issues, rather than giving them CPR. 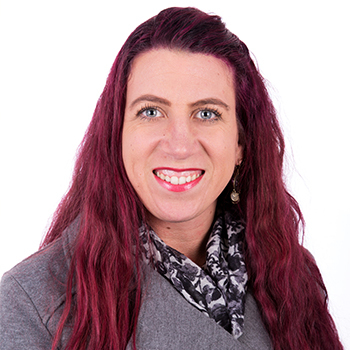 Like a number of our employees Suné hails from Worcester where she matriculated in 1994 and has been working ever since. She joined the short term insurance industry as early as 1996. She therefore comes with almost 2 decades of experience in this field. 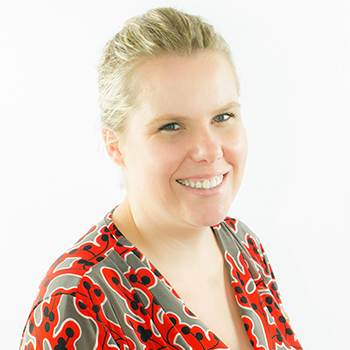 Apart from her experience Suné’s attention to detail, her knowledge of the industry, accuracy in her work and exceptional inter-personal skills makes her a very valuable member of the team. Suné is also any manager’s dream as she does not need any supervision and gets on with the job at hand. Over the years Suné successfully completed COP and ICIBS. Leanda’s cool and composed personality can be counted on to get the job done. She is helpful, friendly and sincere. Her motto is to stay true to herself and always be pure of heart. These values align well with the ProVérte culture. Having matriculated in Worcester in 1995, Leanda completed a qualification in Public Relations. After starting work in the short-term industry in 1998, she also completed a COP and ICIBS as well as relevant industry qualifications. In more than 18 years in the industry she has gained a wealth of knowledge and experience that is not easily replaceable. It allows her to apply her mind, think outside of the box and provide excellent service with confidence. She was therefore a valuable addition to the team in November 2016. Donae’s energy and passion is almost tangible. Her positive attitude and friendly manner is a pleasure to encounter. She loves working with people and providing a great service comes naturally to her. She is currently studying Office Administration, which already adds valuable knowledge and improves her service offering even further. She matriculated from Worcester Gymnasium in 2007. Her experience as a receptionist and later a sales co-ordinator has prepared her well for a career at ProVérte. She joined the team as a short-term administrative assistant from May 2017. 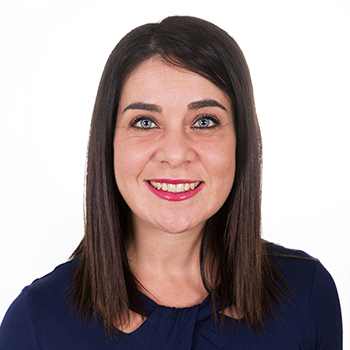 Clarissa joined the short term industry in 2012 and shows great enthusiasm in assisting clients and walking the extra mile to solve problems. She enjoys a challenge and can be relied on when you need a problem solved fast. She was born in Pretoria, but matriculated from Paarl Gimnasium in 2005. After taking some time off, she enrolled for a National Diploma in Marketing which she completed in 2009 from Cape Peninsula University of Technology. She tried her hand at a career or 2 but jumped at the opportunity to work as an adviser assistant for a short term insurer. She joined ProVerte in 2015 as part of Willie's team.